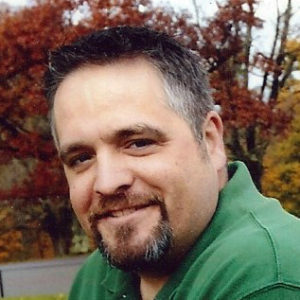 William Hall, PA-C, was born in Wheeling, WV in 1972. He attended Physician assistant school at Alderson- Broaddus College and graduated in 1998 with a Bachelor of Science degree. 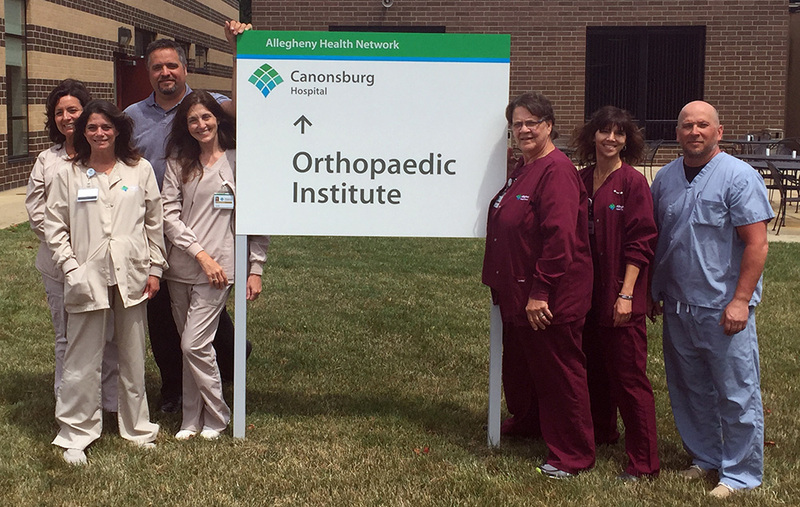 He began working at Allegheny General Hospital doing heart and vascular surgery, then In 2000 he began doing orthopedic surgery in Wheeling, WV. He subsequently moved in 2002 to Washington, PA and started working in the south hills area where he has continued his work as a physician assistant in orthopedic surgery. Bill is engaged to be married to Brianne Kuvinka in the fall of 2016. His son Ethan is now 13 years old and stepdaughter Bella is six.